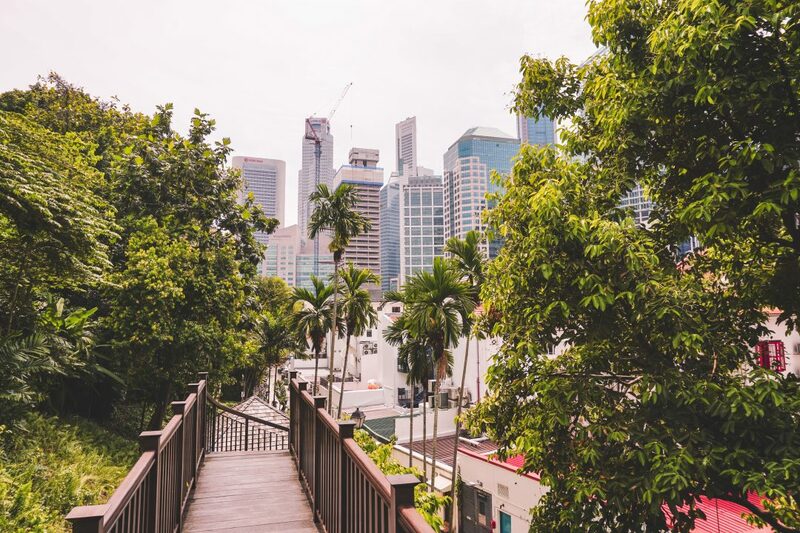 Singapore, also called the little red dot, is full of fun things to do, but did you know that there are so many free activities in Singapore as well? Most tourists think of Singapore as a quite expensive place to travel to but let me prove you wrong. Below I have compiled a list of 10 fun activities that you should not miss out on when you travel to Singapore! 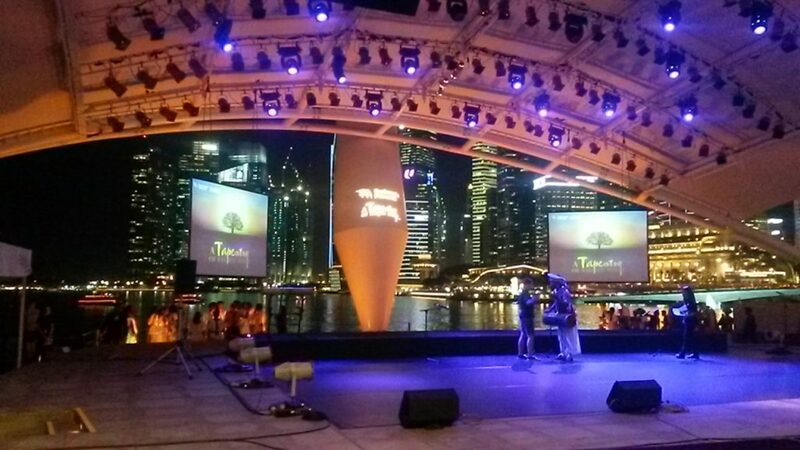 One of my favorite things to do in Singapore on the weekend is to stop by the Esplanade Outdoor Theater for a free performance under the night sky. Admission is free and you will see different performances every evening from Friday through Sunday. With the Singapore skyline in the background it is just a simply breathtaking experience. Happening every night at 7:45 pm and 8:45 pm, the Garden Rhapsody is a magnificent display of both lights and music that will leave you dazzled. Depending on the month and season, there are different music compositions to impress you over and over again. 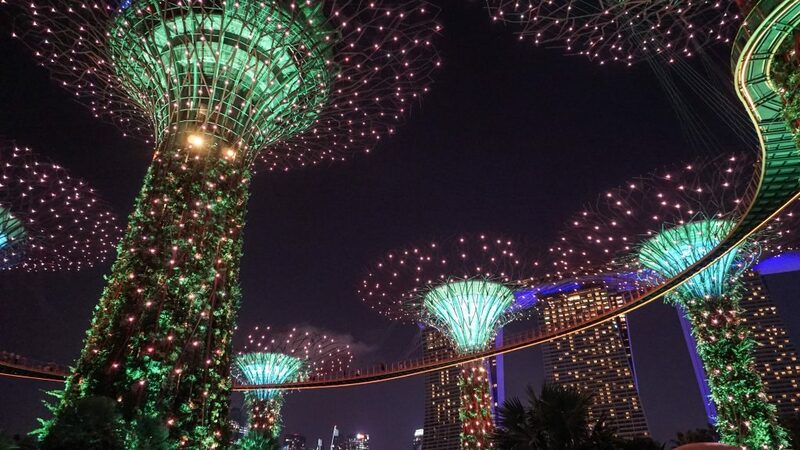 Entrance to the Supertree Grove is free throughout the day and so is this spectacular event. Since Singapore is known to be one of the cleanest cities in the world, you can easily sit on the floor and not worry about getting your clothes dirty. 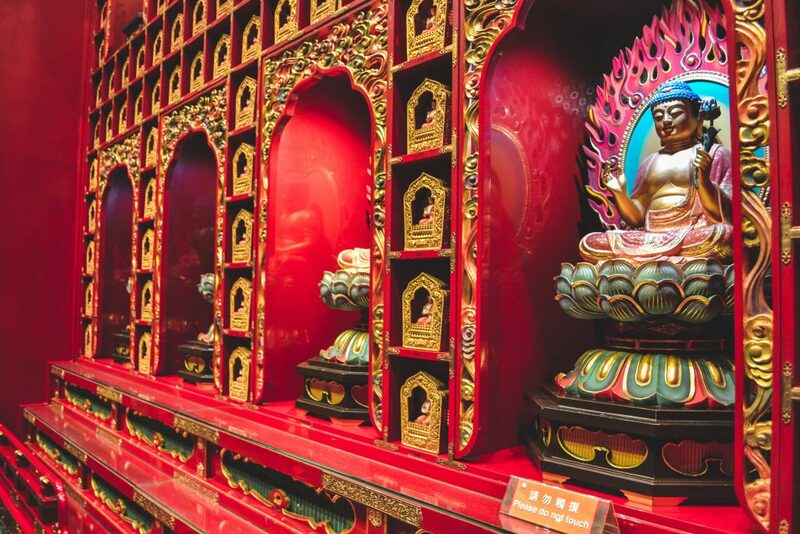 Chinatown is on everyones bucketlist when going to Singapore and right at Southbridge Road you will find an impressive red Tang-styled Buddhist temple. Admission to the temple is free, you only need to keep in mind to cover up your knees and shoulders before entering. Right at the entrance of the temple, you will find a box with scarves to put around your shoulders or hips. If you are lucky you can even experience a buddhist ceremony. You will also find a museum on the upper floors so remember to not only visit the ground level of the temple. Going up to the top of the temple you will find a small little roof garden with a pagoda and a prayer wheel. The Botanic Gardens in Singapore are a UNESCO World Heritage Site and should definitely be on your bucketlist when you visit Singapore. Admission to the park is free and you can spend almost the whole day in the park. 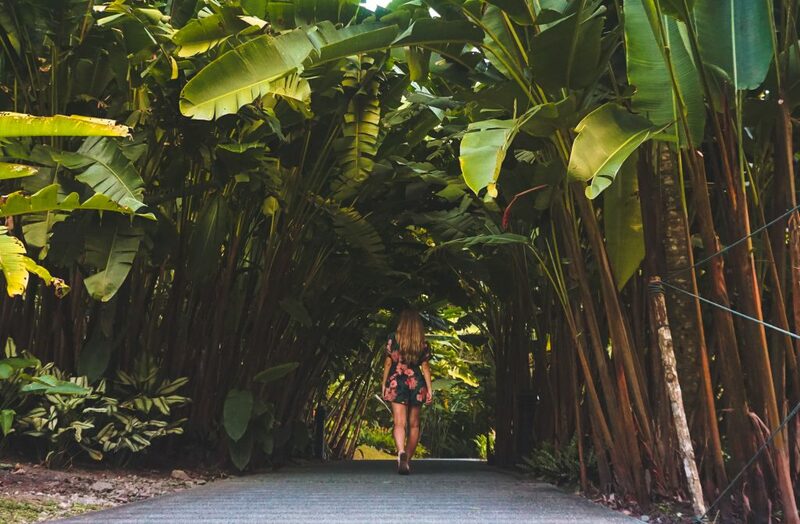 The only thing in the park you would need to pay for is the Orchid Garden. The Botanic Gardens are a perfect place for a weekend picknick or even just a walk in the evening. 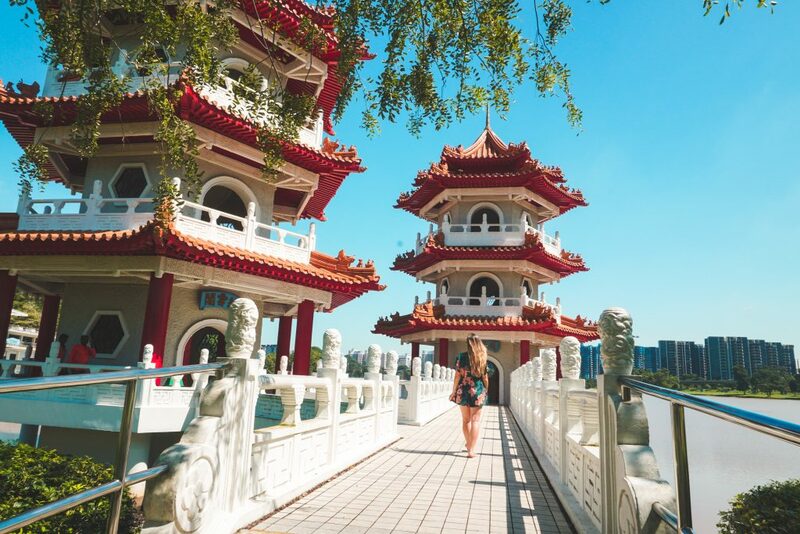 Located right in the heart of Singapore, the garden attracts both tourists and locals, making it a great place to meet friends and practice your photography skills. To read more about the Singapore Botanic Gardens, read my blog post here. 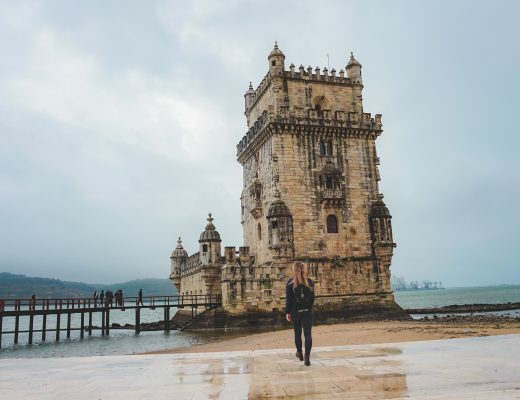 Sentosa is known to be the fun island of Singapore with many activities to do such as Ziplining, riding a rollercoaster at the Universal Studios or taking pictures with your favorite celebrity at Madame Tussauds. As most of these activities are not free, relaxing at one of the three beaches and going swimming in the water is free of charge and in such a hot place such as Singapore, this can be a very refreshing thing to do. 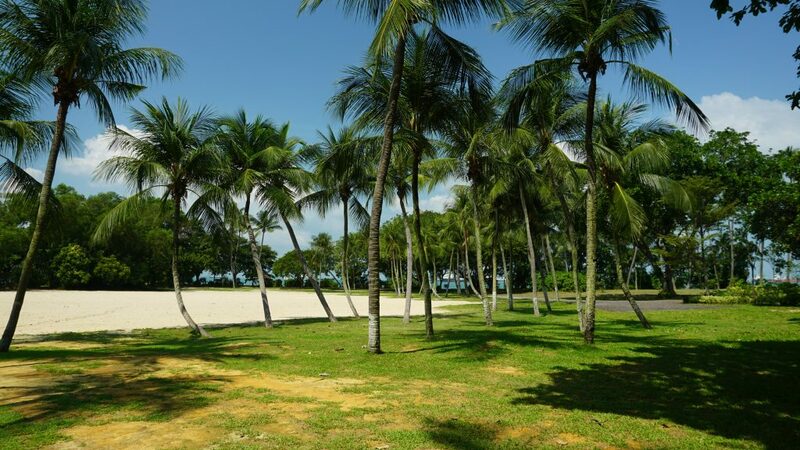 On Sentosa you will find the Palawan Beach, Tanjong Beach, and the Siloso Beach. I always preferred the Palawan Beach because of the location and it was never really crowded when I went. Strolling around Marina Bay at night you will most certainly not miss the Laser Show at the Marina Bay Sands Hotel. It is an installation that is happening every night and a true spectacular. 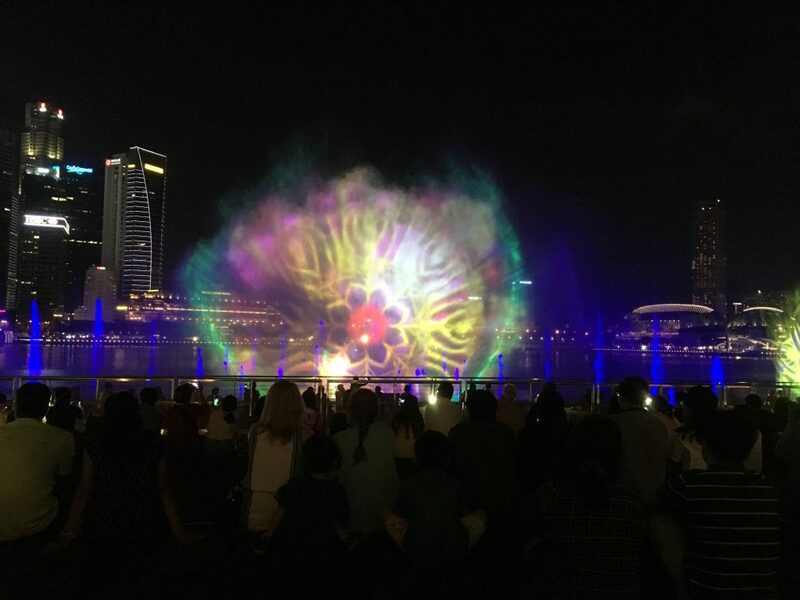 The perfect spot for the Laser Show is either near the Merlion or at the Esplanade Outdoor Theater. The water show is another event that you should not miss out on. Singapore has put so much effort into this water installation while trying to tell a story with it. All of this is free of charge, all you need to do is find a seat to watch the show. The water show is best seen right in front of the Marina Bay Sands Shopping Mall, right at the water. These shows happen every night at 8pm and 9:30pm. On Saturdays, there is another show at 11pm. When you reach the MacRitchie Reservoir, you will feel like you are in a whole different area. It is the nature part of Singapore and truly breathtaking. The MacRitchie treetop walk is not to be taken easy, though. 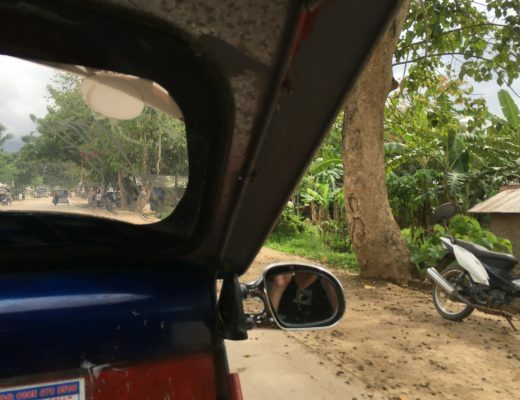 You will pass by hundreds of trees and monkeys jumping around freely, and at some point of the journey walk over a 250m long suspension bridge. If you love nature and want to get out of the city, this is the best place for you, especially if you also want to get some exercise. I would advise you to wear sports clothes when you do the 6km Nature Trail and Treetop Walk. 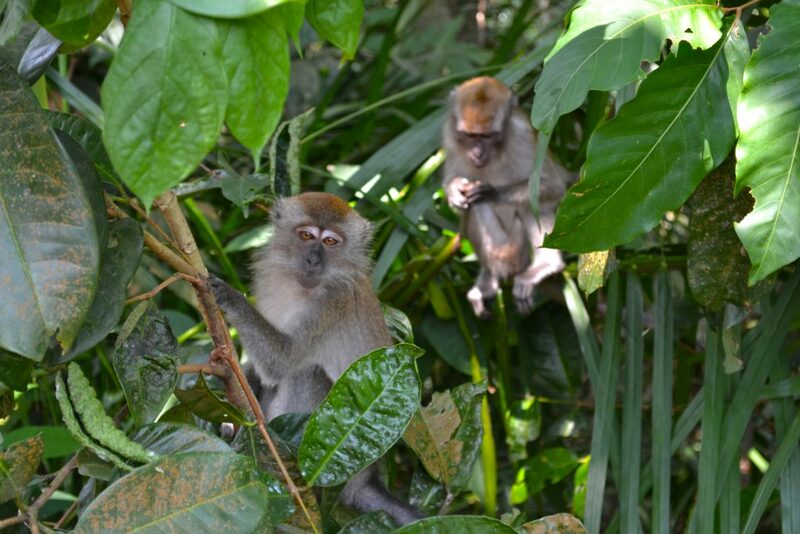 However, if you would only like to see some monkeys in the wild, you will mostly find them right at the entrance when you enter at Venus Drive. 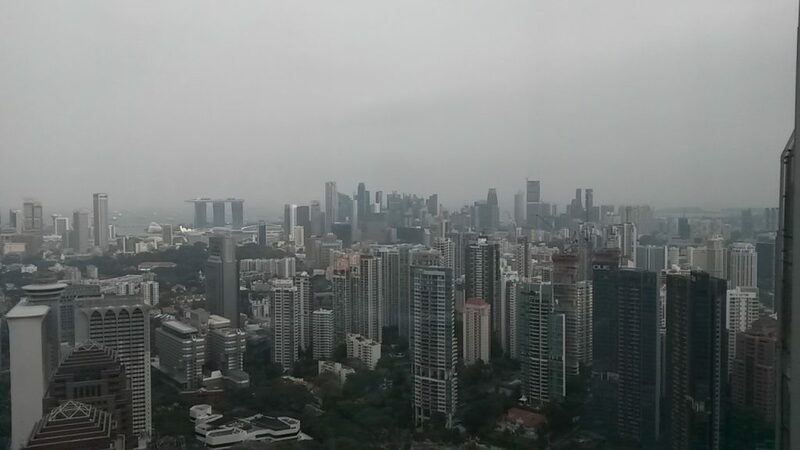 Going up to Marina Bay Sands for a view of Singapore can get quite expensive but there is one building right at Orchard Road where you can go up for free and enjoy a birds eye view of the magical city of Singapore. I would recommend going up when the sky is clear so that you will have an amazing view. The ION Sky is located at 2 Orchard Turn on the 56th level. It is open daily from 2pm to 8:30pm. The Chinese Garden is undoubtedly one of my favorite places in Singapore and still totally underrated amongst tourists. 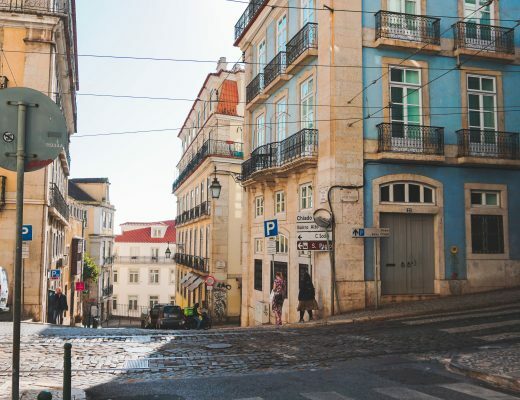 Located in the west of the city, a little further away from the city, you will find a big park consisting of a Japanese Garden, Chinese pagodas, a Bonsai Garden, and a Live Turtle Museum. 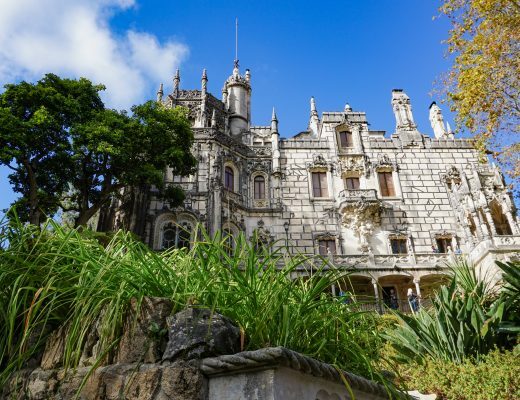 The only thing in the park that you will need to pay admission for is the Live Turtle Museum. If you want to read more about the Chinese Garden, read my other blog post. 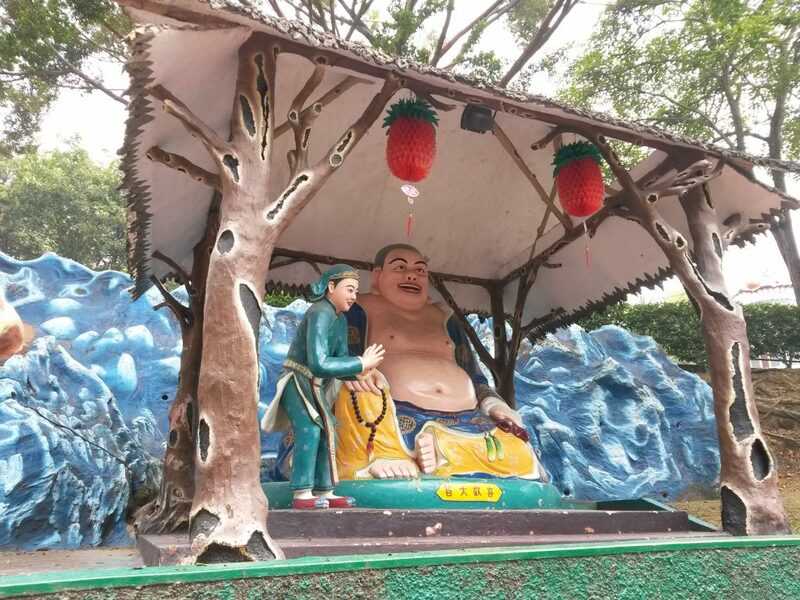 For people who are not very familiar with Chinese culture, Haw Par Villa can be a slightly strange place to visit. It is a theme park located right at the metro stop Haw Par Villa. It is not a theme park as you would imagine though, it is nothing like Universal Studios or Disneyland, it rather tries to educate you about Chinese folklore, mythology, and legends. Do you know about any other free activities in Singapore?